There is another earth under this Earth, an earth with another moon, called Volva, 15 times larger than our own. To reach it, one must know the proper spirits, those who only visit the world of dreams. This parallel dimension of reality, named Levania, is the work of one of the greatest mythic figures of astronomy. In 1608, a year before he published his famous Astronomia Nova, Johannes Kepler (Weil der Stadt, 1571 – Regensburg, 1630) finished a first version of a short novel of a fantastical and scientific nature: Somnium sive Astronomia lunaris Joannis Kepleri (in English, “The Dream or Lunar Astronomy by Johannes Kepler”). It was not published until four years after his death when, in 1634, his son Ludwig decided to reveal the manuscript. More than three centuries later, Isaac Asimov and Carl Sagan highlighted the story as the first science fiction novel in history. Nowadays, close to its four-hundredth anniversary, the work has virtually disappeared from the collective imagination, though it still retains its academic validity. 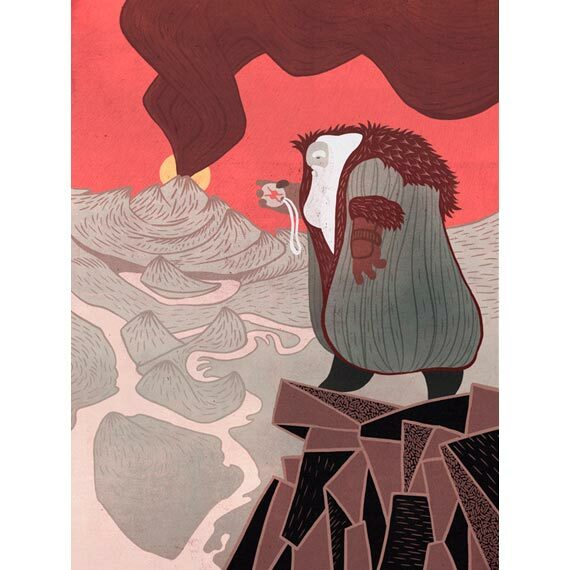 Recent Illustrated edition of ” Somnium ” . Credit: 120 feet. Not only does this personal episode help to explain the importance of Somnium in Kepler’s life, it also sheds light on his complete dedication to the text. He started writing it while still a college student in the German city of Tübingen. The text began as a mere study of how planetary and stellar movements appear to someone who observes the sky from the Moon. Kepler modified the work for the rest of his life, adding material and correcting drafts until a month before his death on November 15, 1630. It even included a brief cameo from another famous astronomer of the time, Tycho Brahe, who is mentioned in passing in the work. 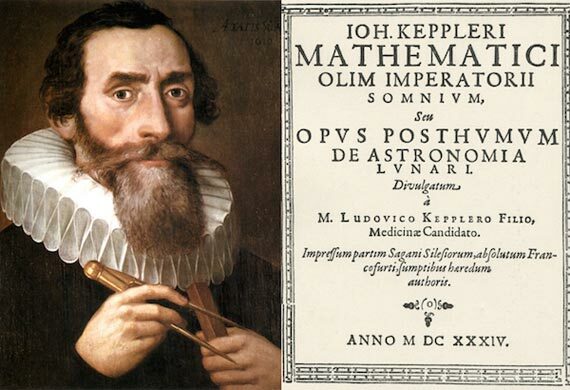 The importance of Somnium in Kepler’s body of work, although less than that of his great works Astronomia nova (1609) and Harmonice mundi (1619), is debated by experts like Swinford: «Just the fact that he worked on it for so long indicates its importance in his thinking. Moreover, the premise at its core (a change of perspective is necessary to achieve clearer scientific knowledge) corresponds with his most important works.» The following serves as one example: although Galileo is normally considered the hero of the scientific revolution, he never renounced the idea of ​​circular orbits, because the idea that the circle was more perfect, and therefore more typical of divinity than the ellipse, was deeply rooted. Kepler, on the other hand, «was able to consider that the data pointed to elliptical orbits, breaking the cultural conventions surrounding the circle and divinity,» says Swinford.